The next level – first floor with exclusive champagne rooms that are ideal for business meetings, mini conferences, but above all it is to taste the champagne – Cristal, Le Mesnil, Bollinger, Don Perignion and many others. 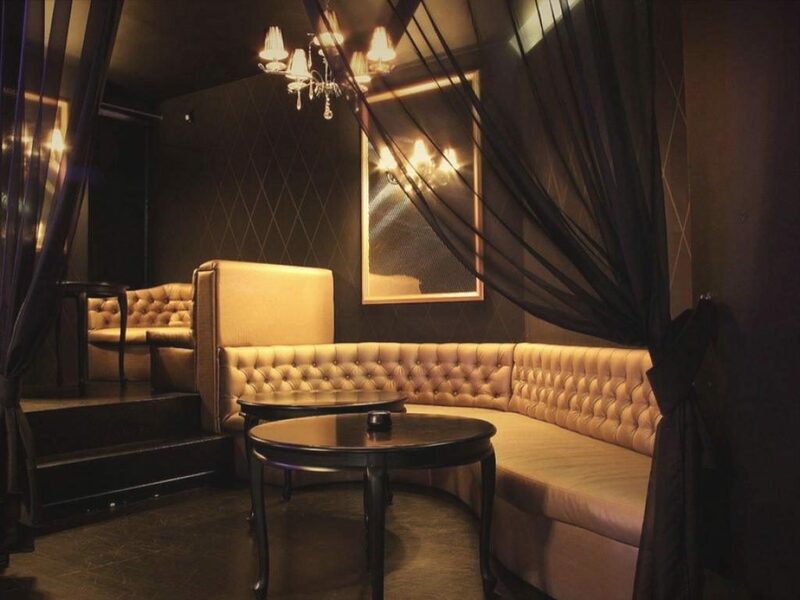 Do not forget that on the first floor we offer you a separate bar and five private VIP rooms, which can be chosen to invite a dancer or spend a great birthday party, a romantic evening for two, or enjoy more than 120 single malt Whiskys. We provide a professional service, specializing in the appropriate selection of spirits, and champagnes to the preferences of our guests, as well as the art of combining alcohol with meals served by us. Bars offer more than 700 species of branded spirits and the longest list of champagnes in Poland. At the request of our guests we can prepare any kind of drink and cocktail. Our chefs offer a wide range of seafood and specialties of Polish cuisine as well as well made Kobe steak or New York steak. To all those who value discretion we recommend closed VIP rooms or our third level, with its own service in the company of choosen dancers, in this case, we provide a comprehensive selection of dishes and complementary to the nature of alcohol, a personal waiter and other services according to the wishes or needs. The club New Orleans is a whole ocean of possibilities – stag nights, hen parties, private parties, private birthday parties, corporate events, tastings of spirits, dancing, learning to dance, dinner for two, parties in the BarBus and many other offers that you can discover HERE. Every cosmopolite knows that “it is nice experience”. We specialize in entertainment for adults and in this we are the best in Poland. We do not hire random people, only people with unique personalities who want to grow and learn in different areas of life. We enable our staff to personal development – we provide training in various fields, so that they can perform their job in the best way and so that they can handle any situaition. The time that our guests spend in New Orleans is unique and arranged according to the wishes and needs. In this club there is no randomness, because our managers deal with this professionally for many years and work in the entertainment industry for over 7 years. Club follows the needs and therefore constantly developing in order to better meet the wishes and even dreams.